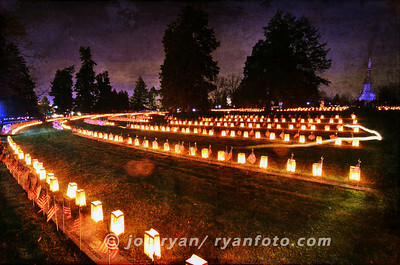 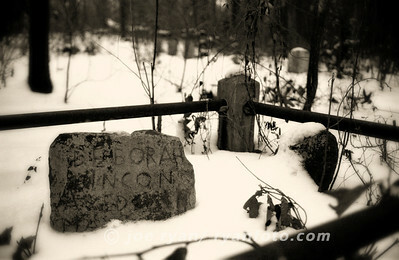 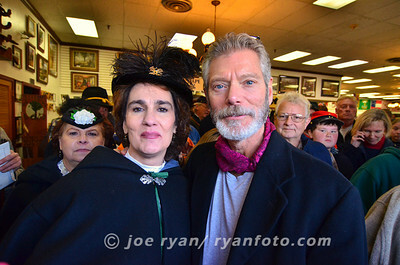 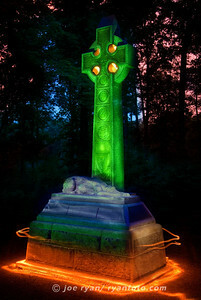 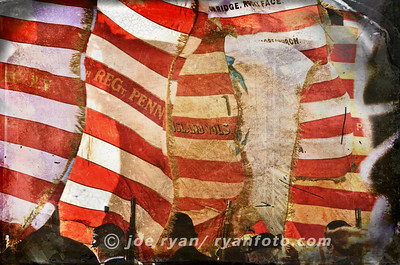 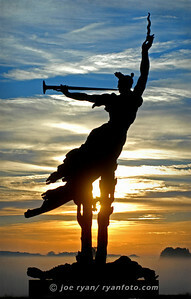 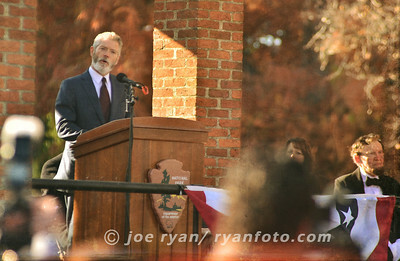 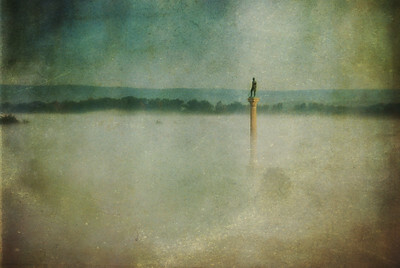 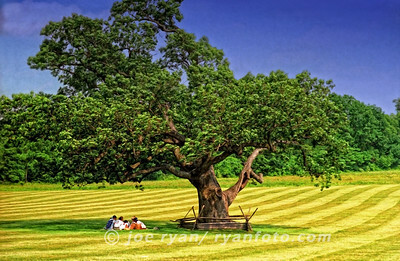 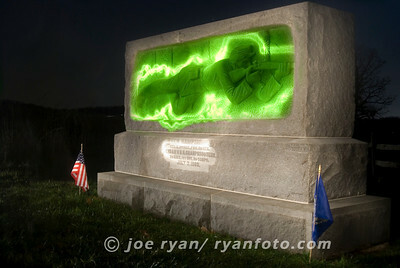 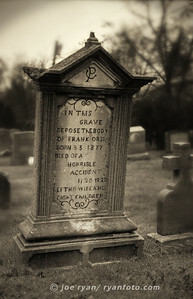 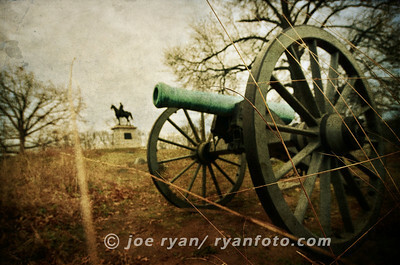 Images of historical sites by Joe Ryan. 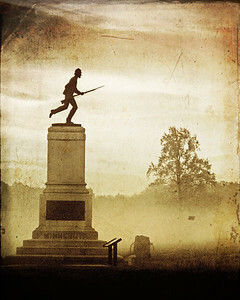 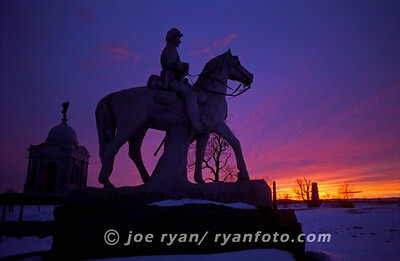 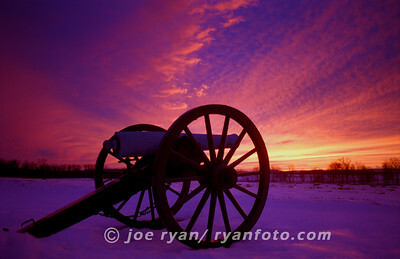 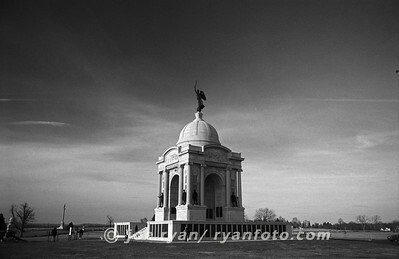 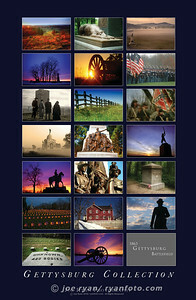 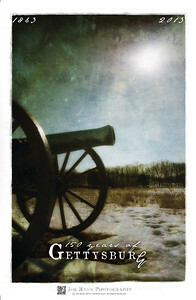 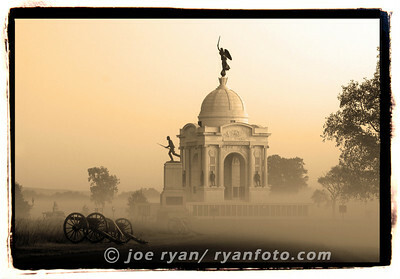 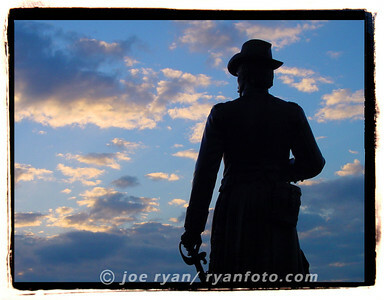 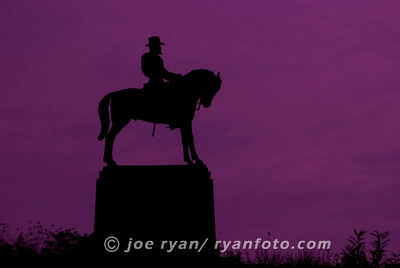 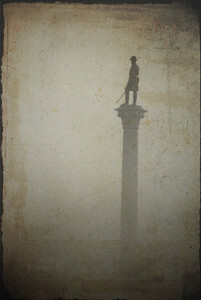 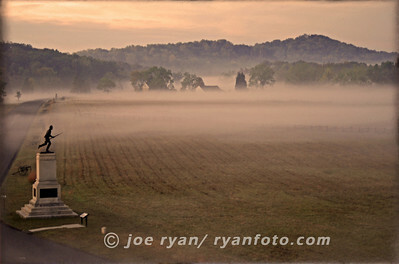 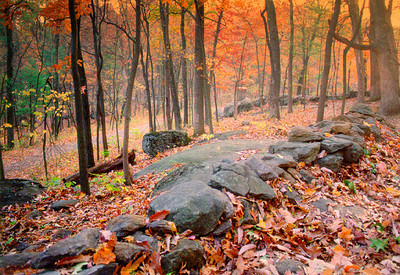 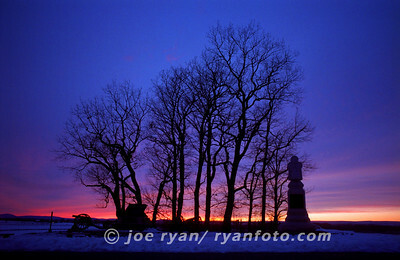 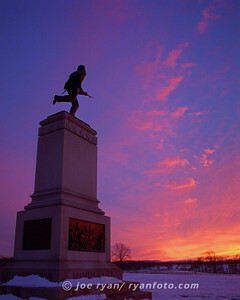 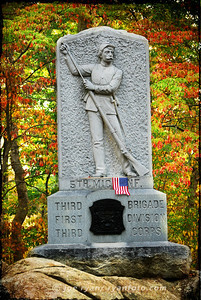 Click here to order my GETTYSBURG posters. 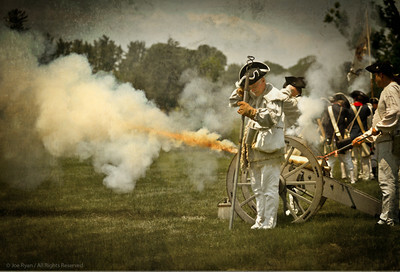 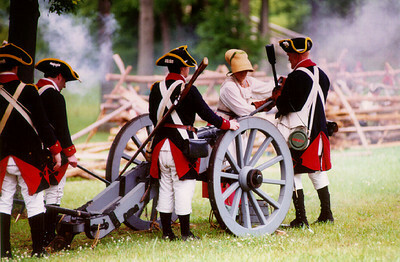 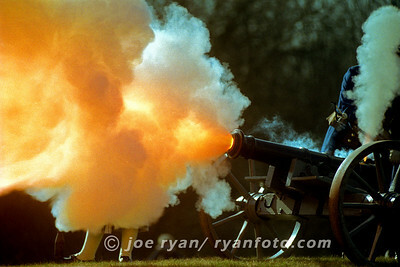 "Molly Pitcher" at the Monmouth Battle reenactment, NJ. 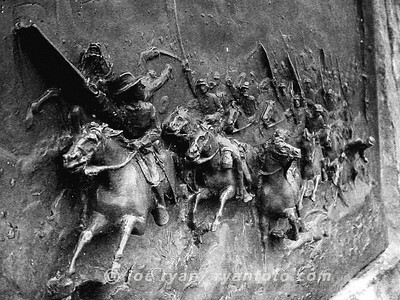 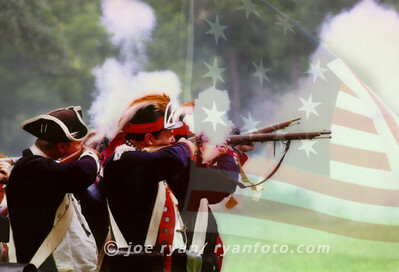 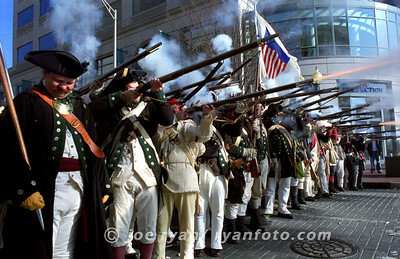 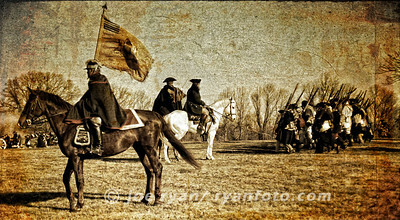 Battle of Trenton reenactment Ten Crucial Days Purchase an Organic t-shirt or a tote bag featuring this image.